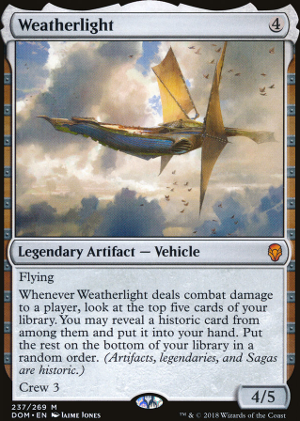 Weatherlight might be worth looking at tho, thanks! 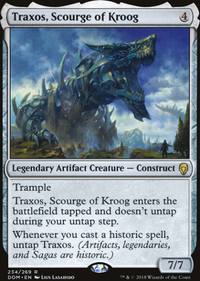 What made you chose Traxos as a commander? drop Niv-Mizzet, Dracogenius with The Locust God, Return to ravnica niv is his worst incarnation and is less effective than his other 2 cards. 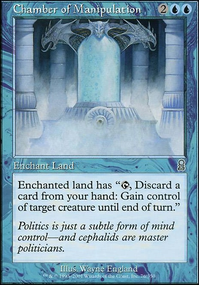 drop Unwind with Counterspell. 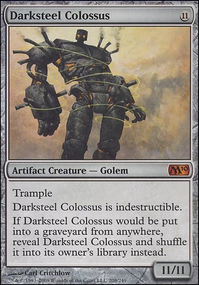 Brudiclad, Telchor Engineer could easily be dropped for Chasm Skulker or Hangarback Walker. 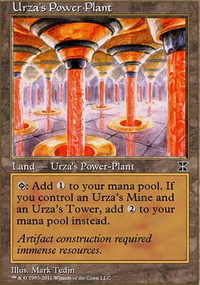 The Weatherlight and Plague Myr should be replaced with mana rocks such as Sol Ring, MindStone, Hedron Archive. One thing I notice is that you have many of the right parts to make your deck work but it lacks ramp that is consistent. I recommend more rocks. 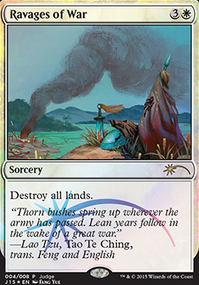 Another thing I recomend would be cards that will cause your deck to go out of control Paradox Engine is your best friend. lots of mana rocks and paradox will let you go crazy. Rebuild and more artifact bounce cards allows you to keep gas in your hand.